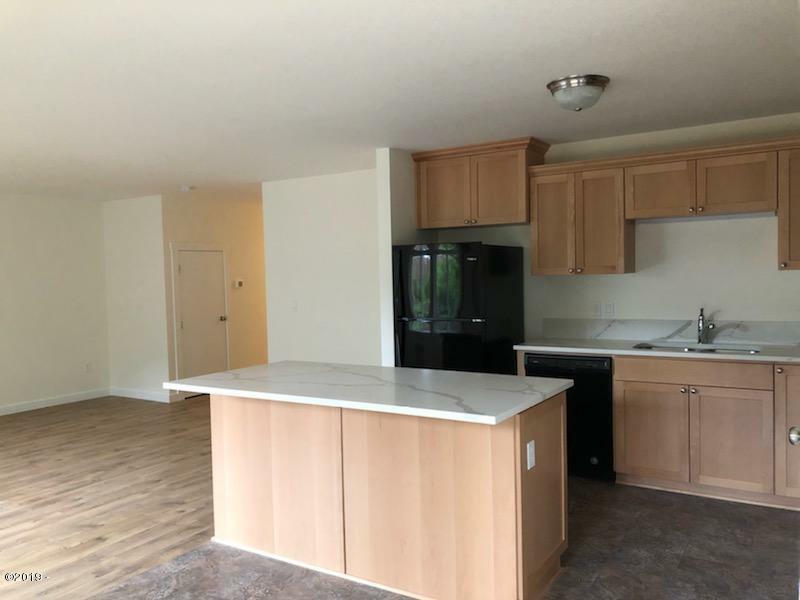 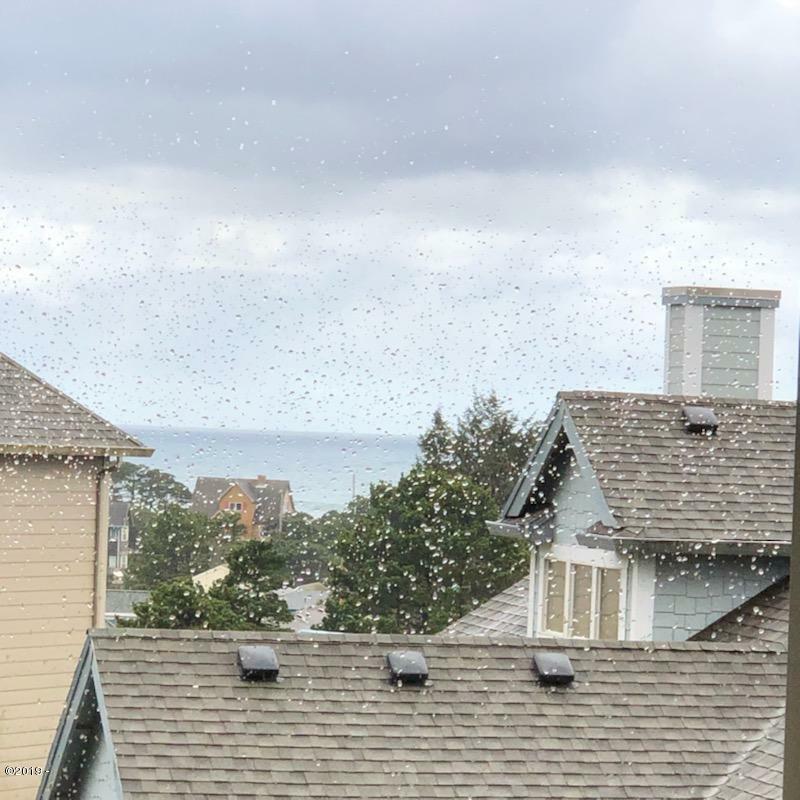 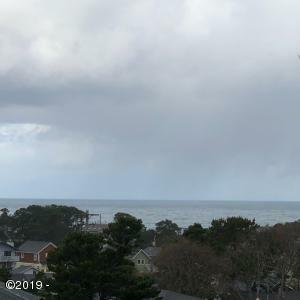 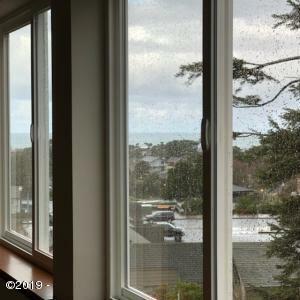 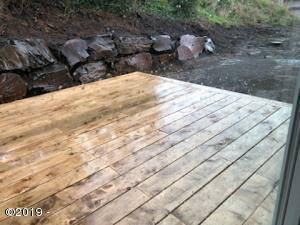 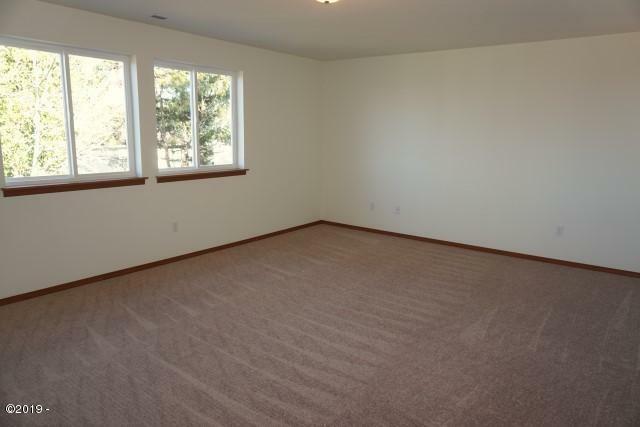 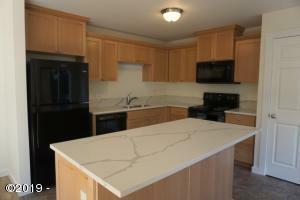 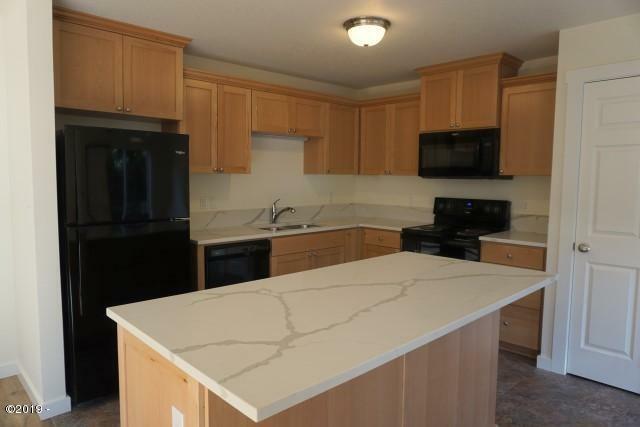 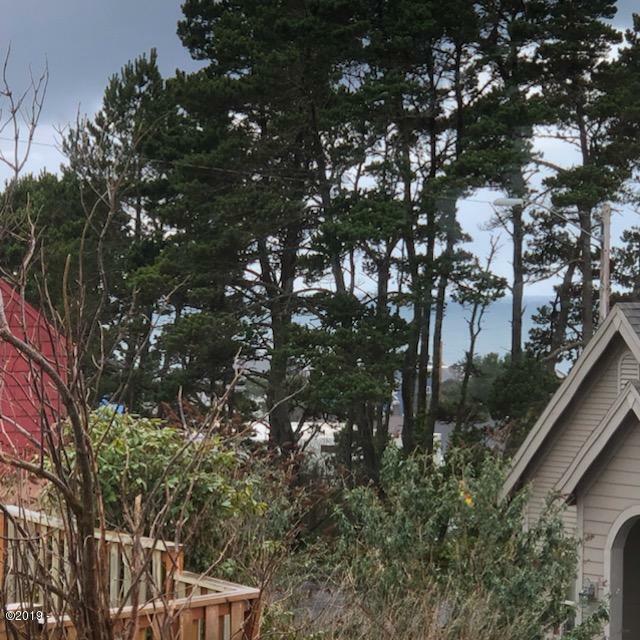 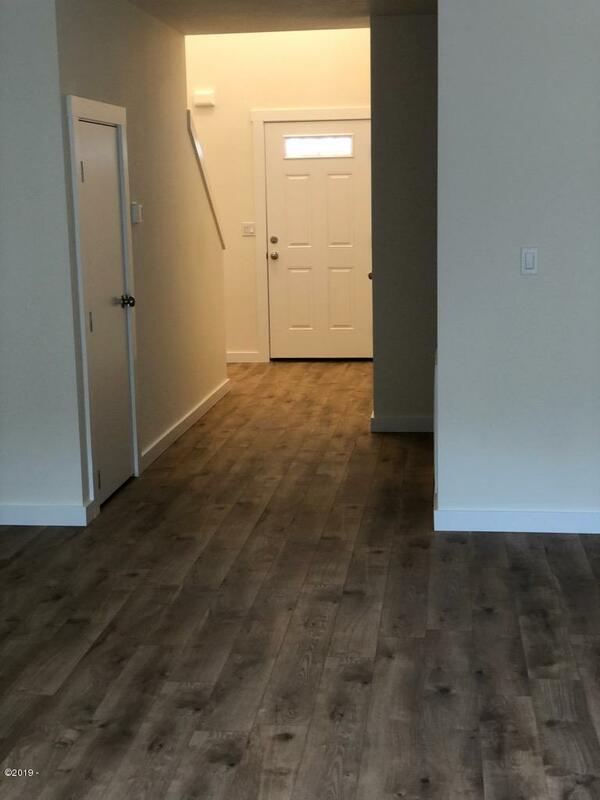 Brand new construction completed in 2018 this ocean view home located in NE Lincoln City. This 1843 Sq ft 3 bedroom/2.5 bathroom features large open concept floor plan. 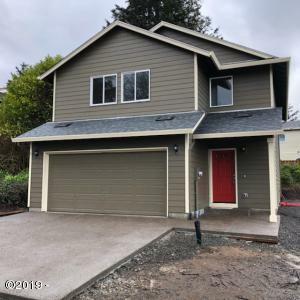 Main level kitchen with quartz counter-tops, dining, living room and two car garage, deck, upstairs has 3 bedrooms 2 baths with large over sized master bedroom with ocean views and walk in closet. 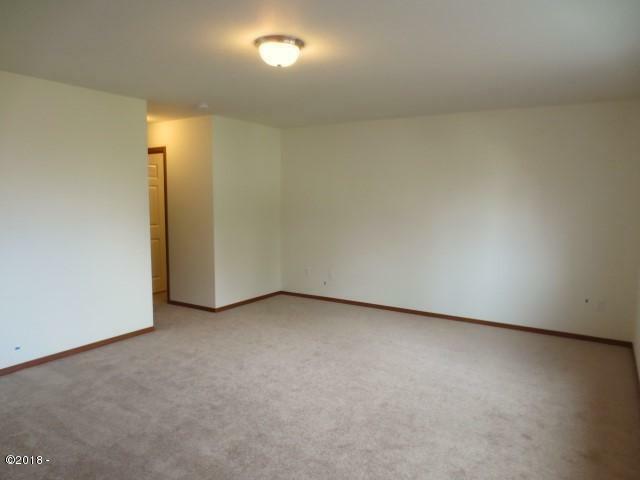 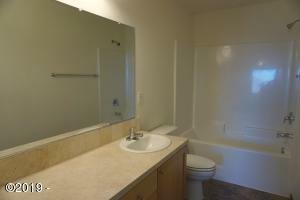 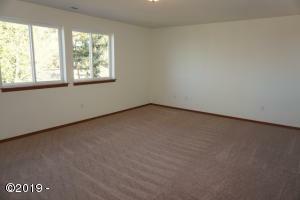 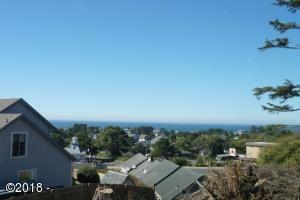 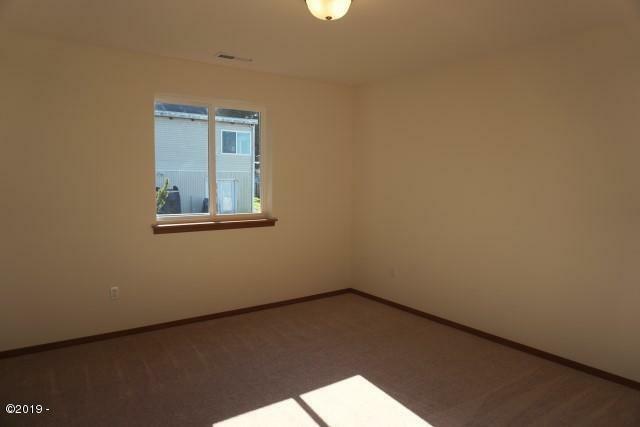 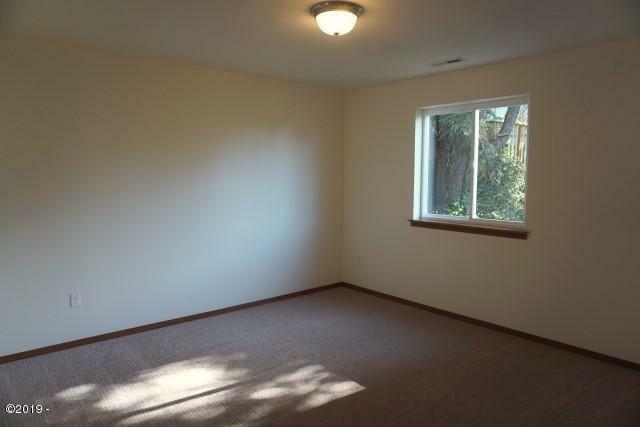 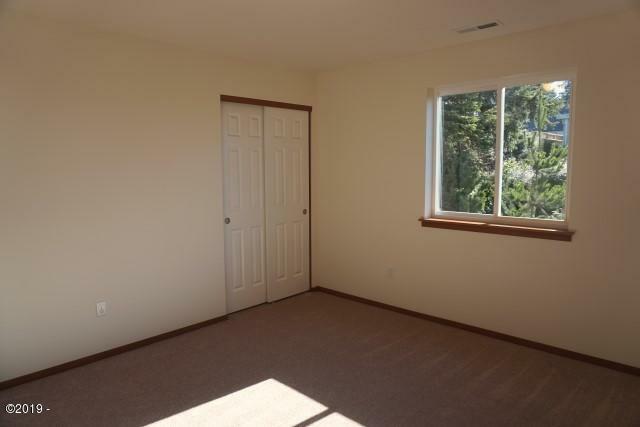 Just a short distance to downtown Lincoln City, shops, restaurants, community center, and miles of sandy beaches. Directions Highway 101 to NE 21st Street. East on NE 21st Street to NE Oar Avenue. South on NE Oar Avenue to driveway of property. 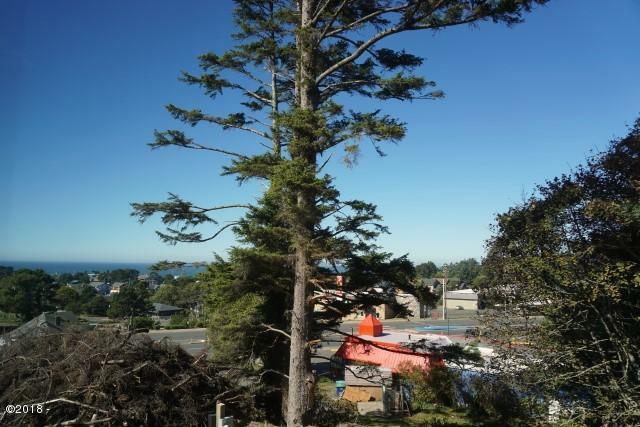 See directional/sign.